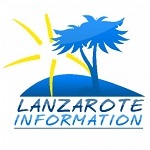 Lanzarote has seven official attractions for visitors to discover during a holiday in Lanzarote. If you’re planning to visit a few, then it’s definitely worth buying a multi ticket to benefit from a discounted entry. The seventh attraction not included in the discounted entry ticket scheme is the Monumento al Campesino, because this centre doesn’t have any entry charge. These multi tickets are ideal for visitors spending up to 2 weeks here on holiday, as they are valid for 14 days. Simply choose the first day or your holiday or another preferred date that you would like the 14 days to start from on the booking calendar. A voucher confirming your multi ticket purchase will be sent by email, this document should be presented to your first visitor centre, who will then issue the tickets for the other centres purchased. 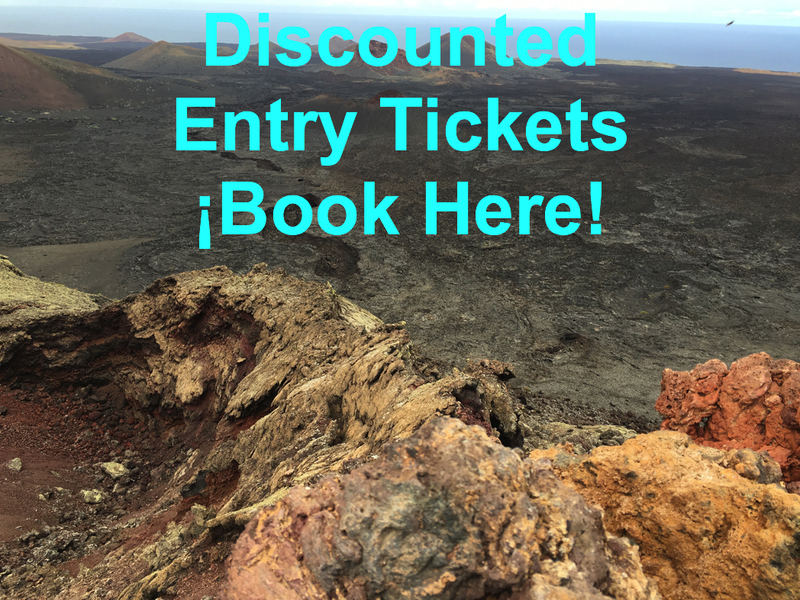 Please note that not all of the visitor centres in Lanzarote are accessible via public transport, these multi tickets are ideal for anyone hiring a car to explore Lanzarote.